19:18 Byte order is not compatible at ../../lib/Storable.pm だと? 18:55 休んでいる間に EOS M だって? 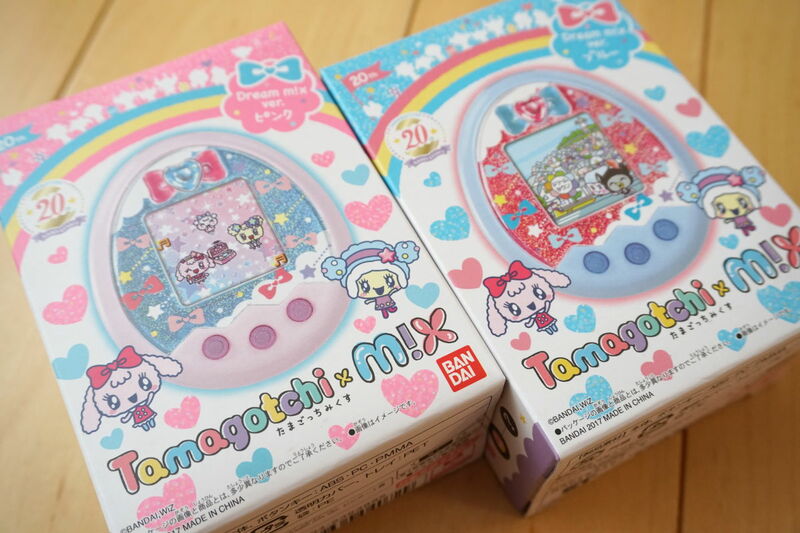 Tamagotchi m!x Dream m!x ver.